신인그룹 비원에이포(B1A4)가 공포스러운(?) 사진으로 네티즌들의 주목을 이끌고 있다. 7월31일 그룹 비원에이포 멤버 신우는 자신의 트위터를 통해 다소 무서운 분위기의 사진을 공개했다. 신우는 “오늘은 기쁜 날! Oh! happy day”라는 글과 함께 사진을 올렸다. 공개한 사진에는 비원에이포 다섯 멤버가 마치 가족사진을 찍는 듯한 상황을 연출하고 있다. 케하는 표정으로 서있어 무서움을 더한다. 이 에 팬들은 패러디물을 제작하는 등 뜨거운 반응을 보이고 있다. 또 “신우오빠 사차원인 것 같다. 글과 사진이 다르다” “공찬이 표정 진짜 무섭다” “공포영화 노리고 찍은 사진인가? 완전 리얼하다” 등의 의견을 보이며 즐거워하고 있다. 한편 비원에이포는 ‘못된 것만 배워서’로 첫 번째 미니앨범의 활동을 마무리하고 컴백준비에 박차를 가하고 있다. Rookie group B1A4 are getting netizen's attention by uploading a horrific picture. On July31, CNU has posted a scary picture on his twitter. He twitted "Today is a happy day! Oh! happy Day!" 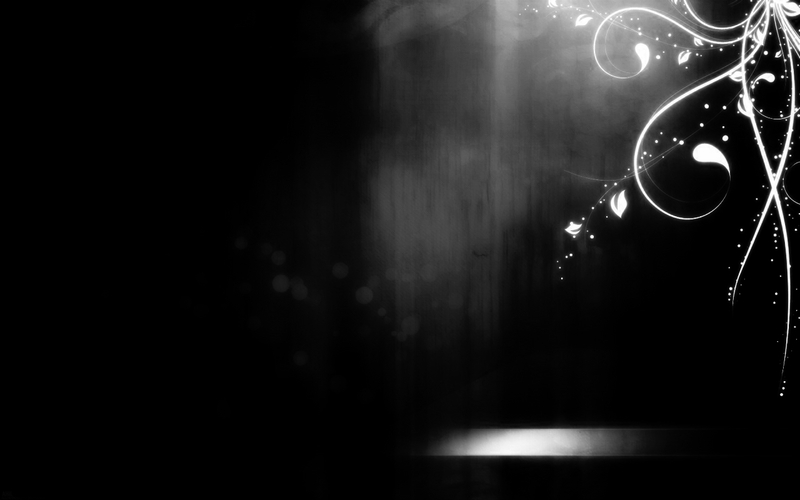 with this picture. The picture seemed like a family photo. But ironically to his tweet, their face was expressionless in the picture. It reminded the netizen's a korean horror movie 'A Tale of Two Sisters' and maknae Gongchan looked like Toshio from the 'Grudge'. The fans are showing a lot of love to this parody photo. The fans said "I think CNU oppa is very strange. His tweet and the picture is very ironic " " Gongchan's facial expression is very scary" "are they trying to shoot a horror movie? It is very realistic!" fans seemed like they enjoyed the picture very much. After ending promotions with 'Only Learned Bad Things', B1A4 is in the process of their preparing for their comeback. 신인 아이돌 그룹 B1A4(비원에이포)가 팬이 선물한 모자를 생방송 무대에 쓰고 나와 화제가 되고 있다. 12일 한 커뮤니티 사이트에는 ‘신인 B1A4 정말 제대로 인증’이라는 제목의 글과 사진이 올라왔다. 글쓴이는 “4월에 데뷔한 신인 아이돌 B1A4를 좋아하게 됐다”며 “9월 중순 컴백한다는 소리를 듣고 특별한 선물을 주기로 했다”고 했다. ‘컴백 선물’을 고민했던 글쓴이는 B1A4 멤버 중 ‘바로’가 평소 모자를 자주 쓴다는 소식을 접하고 직접 모자를 만들었다. 모자는 10대 아이돌 이미지에 어울리게 까만색 바탕에 아기자기한 소품들이 달려 있다. 그리고 얼마 뒤 B1A4는 이 특별한 모자를 ‘MBC-쇼 음악중심’에 쓰고 나왔다. 글쓴이는 “학교에서 쉬는 시간에 틈틈이 만들었는데, 이렇게 방송에서 ‘인증’까지 해주리라고는 상상도 못했다”고 감격스러워 했다. There has been discussion recently about rookie idol group B1A4 wearing a cap given by a fan on stage. On the 12th of this month, a post titled 'Rookies B1A4 really acknowledges fans' was uploaded on to an online community. The post says "I started to like the rookie idol group B1A4 who made their debut in April. After hearing that they will be making their comeback in the middle of September, I planned to give them a special present". After writing a post titled 'comeback present' while deciding what to prepare, the fan decided to make a special cap, knowing that B1A4 member Baro wears caps very often. Matching the teen idol image, the cap is black with cute props attached to it. 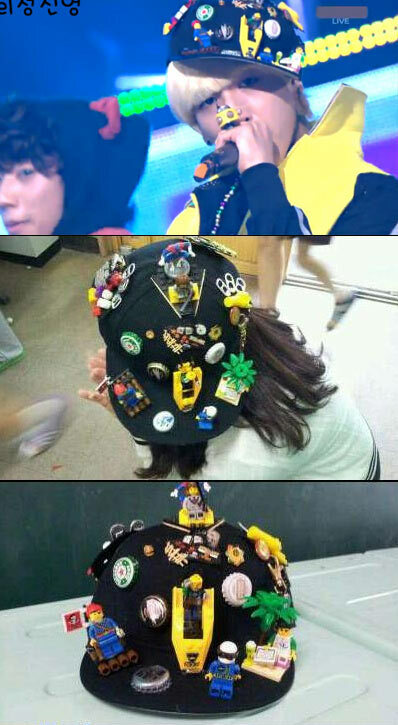 Shorting after, B1A4 wore this cap on stage for MBC's Music Core. The post says "I made this cap in the spare rest time that I had in school and never imagined that they would acknowledge it by wearing it on stage", expressing how touched she was. The netizens who saw the pictures said "the B1A4 members seem really kind", "the cap was made well enough to be worn on stage", "they are idols who are thankful for the presents that the fans prepare whole-heartedly" etc. Rookie group B1A4 is preparing for their Japanese debut and began off-shore promotions on a successful note by drawing over 1,000 fans to their first showcase. The boys performed nine of their tracks to a rapt audience, including their debut song, “O.K“, as well “Beautiful Target“. Contracted with famous talent company Pony Canyon, B1A4 is scheduled to officially debut in Japan in summer next year. Prior to their debut, however, they will release a compilation album of their first two Korean releases, “Let’s Fly” and “It B1A4“, on January 25th.